Great opportunities await us here at Christ Community. In these important days, each decision we make impacts our future. Last Fall, I shared some major goals we believe God wants to see accomplished in the next few years, and with Him, we can do these together. Therefore, please pray with us diligently about these goals. Let’s commit to be in worship and small groups weekly, serve in a ministry weekly, and give financially sacrificially. All of these things are important to move us toward the future we believe God has for us. The Lord continues to expand the reach and influence of Christ Community Church across our region and across the city of Charlotte. We have members who drive from all across the city because of the community and bible teaching they receive. We must never forget that while we gather to worship Jesus and hear from his word, we scatter to live on mission wherever we go. Let’s pray for a mighty movement of God across our city that begins with us going and sharing the gospel in the spheres of influence God has placed us in. Pastor Stuart and I are really excited about a few intentional shifts we will be making in order to become more effective in our discipleship strategy. God has given us great churches to study and learn from in this area. Discipleship is a very important part of what we do as a Church and I believe these changes will help believers grow in their walk with Jesus more intentionally. This is one area that I am particularly focused on at the moment. With our new partnership in Pittsburg, we will soon be commissioning some of our church members out to go help plant Vintage Church Pittsburg. It is my desire that we would multiply into two services as quickly as possible, and even to a second location in the years ahead. Each of these depends on God’s timing, the financial provision he provides us, and numerical growth. You can pray specifically for God to grow us spiritually, numerically, and financially. As many of you know we have been focused on paying down our debt through We Believe. Since announcing We Believe, we have paid over $400k towards our debt, and we will make another payment this May. God keeps providing and keeps wiping away our debt. Our current debt payoff amount is $1.6 million, if paid by June 1. I’m praying diligently that God would miraculously provide every penny we need towards our debt. We need it gone! As you consider your We Believe commitment, I encourage you to ask yourself if you’ve been faithful to your commitment. If you have fallen behind, then commit now to reengage and begin giving this Sunday. If you did not make a commitment to We Believe, then make one now. Join with us in this endeavor. We believe we can do more together than we can do apart! Proverbs 22:7 says, “The borrower is slave to the lender.” All financial debt makes us slaves. I’m tired of our church being a slave to our debt!We need to tackle this mountain and put it to ruin. The opportunity to wipe away our debt is a legacy moment. What type of legacy gift can you make? Some may consider giving stocks or bonds, or perhaps you have property you might consider selling. Whatever the case, will you consider giving towards making this a reality?The Lord can do anything and I pray he will use you to help us now. Every decision matters. Every moment matters. Every gift matters. Pray for this to become a reality this year! Will you join me? If you’ll join me in praying continually, faithfully, and boldly for God to miraculously wipe away our debt, would you please shoot me an email and tell me? Email pastor@ccchuntersville.comand just simply say, “I’m joining with you in prayer pastor.” Let’s pray together and see what God does! It’s important for all of us to remember the importance of our ministry budget. It is the bread and butter of all that we do at Christ Community Church. All of our ministries and ongoing missionary support are funded by our ministry budget. These ministries include our worship ministry, children’s ministry, student ministry, college ministry, women and men’s ministries, our adult spiritual development classes, and small groups. Our ministry budget supports both Scott Ray and David Dilly, two of our missionaries who serve in Asia. Both of these men were once laymen in our church who the Lord called to go reach people in another land. When you give to the ministry budget of CCC, you give to advance the Kingdom of God here in Lake Norman, America, and the World for Jesus Christ. You help us in our mission of making gospel-centered disciples among all people for the glory of God. My simple charge is to be faithful in your giving. As summer approaches the temptation to neglect your tithe becomes more and more real. Don’t let Satan convince you that your money will be better spent elsewhere. Be diligent and be faithful to what the Lord has called us. Let’s be a generous Church for God’s glory! This Sunday we will dive into Mark 6:1-29 to see where Jesus finds himself as we continue in our study through Mark. This has been a rich time so far. I hope you enjoyed our Beyond the Grave sermon series. If you missed any of those sermons,you can follow this link to our Vimeo page to catch up on the sermonsyou missed. These are exciting and important days at Christ Community. Let’s believe God and move forward in faith, knowing God can do more in a moment than we can ever do in a lifetime. Let’s go! Join us Thursday, May 3 for the National Day of Prayer. 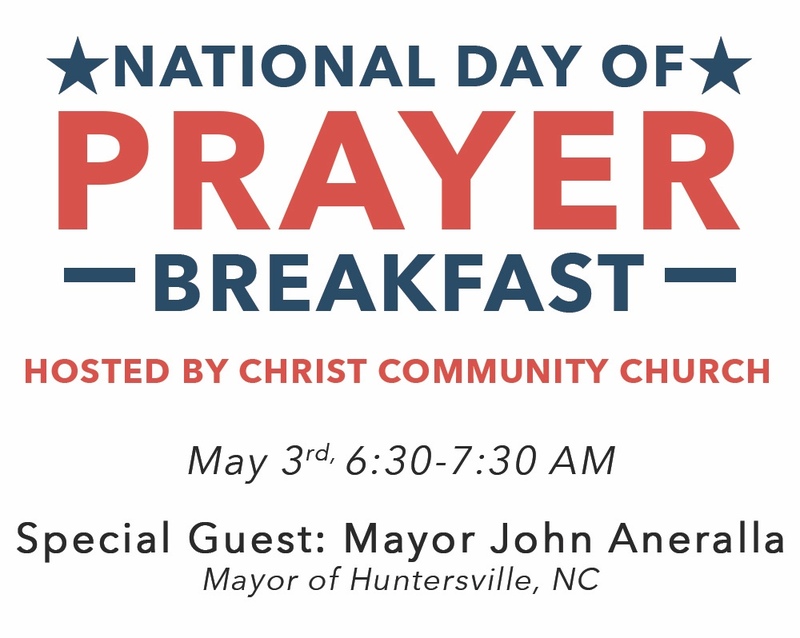 We’re hosting a prayer breakfast with special guest John Aneralla, the Mayor of Huntersville. We need to pray for our elected officials, our city, and our country. Don’t miss this great opportunity to do so. Suffering is a reality for everyone, Christian or otherwise. Thankfully, the Bible gives us the tools we need to handle suffering in a way that honors God and is healthy for us. 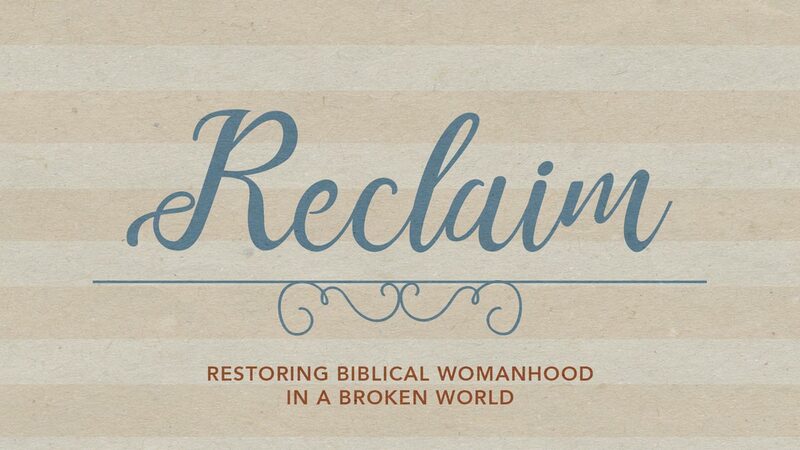 Join us at Reclaim as we discuss suffering and how to walk through difficult days. 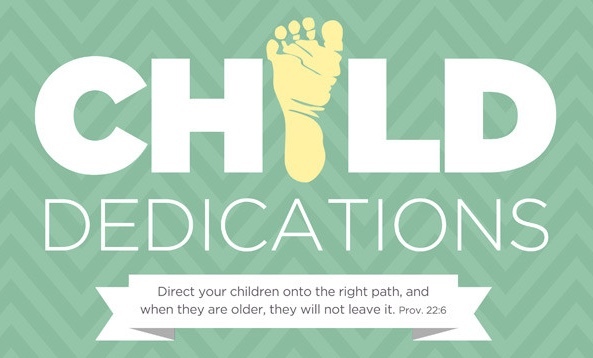 Our Parent/Child Dedication service is an opportunity to proclaim that, with the help of the Holy Spirit and your church family, you will commit your children to the Lord. During the service, families are brought on stage, introduced, and will make a pledge before their church family. Please register your child for this important event. 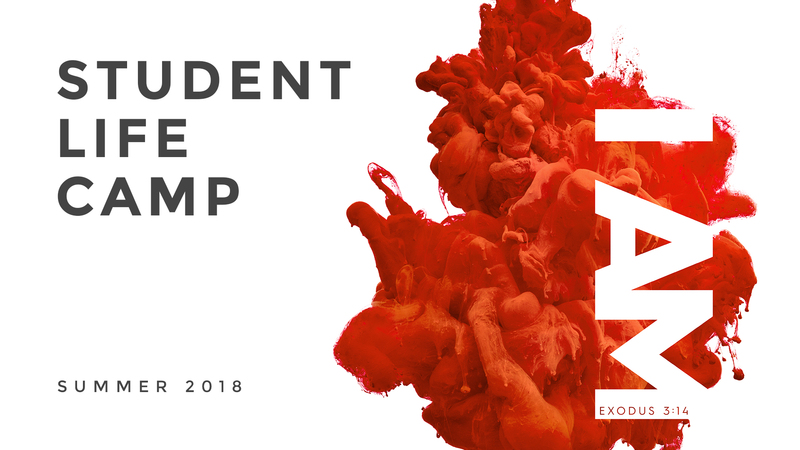 This summer, our students are headed to camp at Liberty University July 9-13. Bible study and sermons from David Nasser will focus on the theme “I Am,” giving students a clear picture of who God is and how He relates to His children. Follow this link for more info.